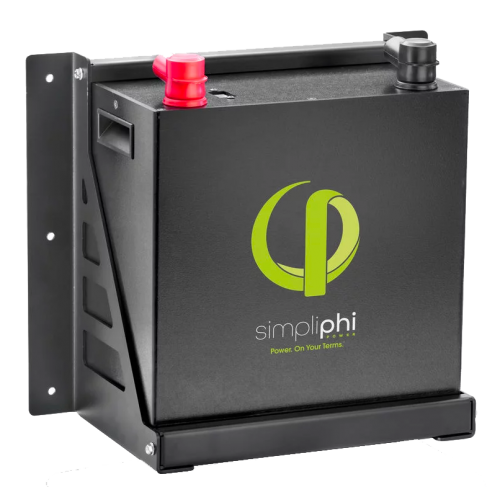 These are the latest Lithium technology with a very clever BMS system that allows them to work with all MPPTs and Inverters. They are an Outback partner and work very well with Outback equipment. Designed as a drop in replacement for Lead Acid. Max operating conditions. Refer to warranty for recommended conditions.